Android apps are continued to rise by day. Their high usage has become increasingly prevalent across mobile phone users. 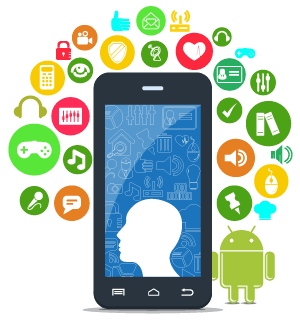 And we have used the version to revolutionize our entire gaming, communication and business and set up a cutting edge platform to enhance functionalities of any android applications. They are typically operated by the owner of different mobile operating systems, such as the Apple App Store, BlackBerry App World, Google Play and Windows Phone Store.